All related to flying FINANCE site, service or product received. 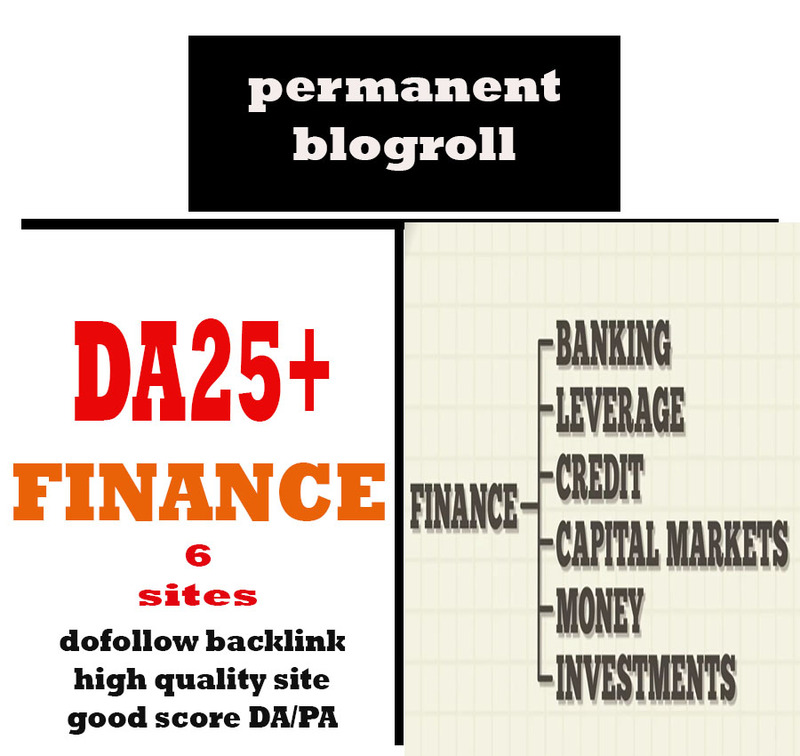 Give Link Da25x6 Site FINANCE Blogroll Permanent is ranked 5 out of 5. Based on 1 user reviews.